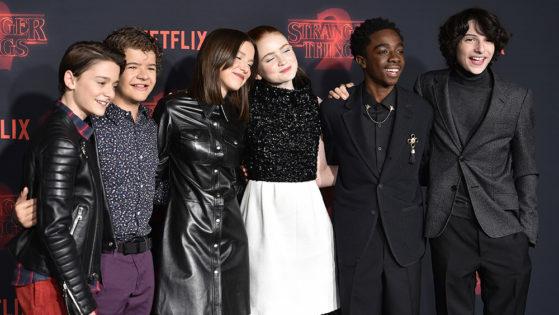 ‘Stranger Things’ Season 3 Filming is Finally Complete & Should Be Arriving Summer 2019! Just like every other Stranger Things fan in the entire world, we’ve all been waiting for this moment. Especially after having the release pushed from 2018 to 2019. But we get it, they wanted it to be perfect. Unfortunately for us, we still have to wait for the production team to do their thing, which should, reportedly, take up to 6 months, which pushes for a release as summer begins. As the cast wraps up filming, it got pretty emotional for some. Millie Bobby Brown and Noah Schnapp shared similar images of the two that said, “One Last Time..” on their personal Instagram accounts as they caption it “that’s a wrap”. 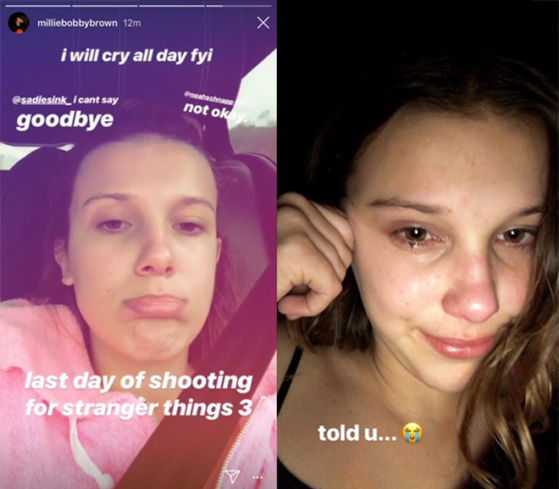 Millie Bobby Brown had also shared some of her emotion with her fans via Snapchat. She posted 2 photos on the final day of shooting, one before and one after. But don’t worry, this doesn’t mean the end of Stranger Things just yet. 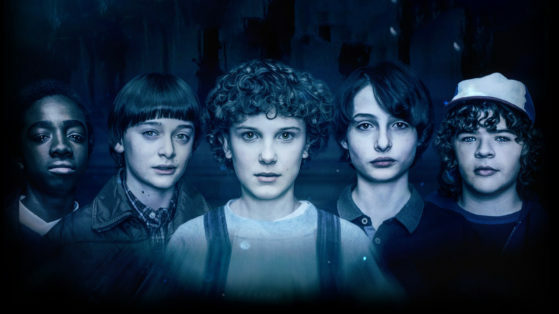 Co-Creators, the Duffer brothers, have already confirmed a 4th season and producer, Shawn Levy, has already teased for a possible 5th season. To our knowledge, Season 3 will be diving more into Eleven’s “coming to age” story. We’ll also be exploring more of the Upside Down, but they say to NOT expect any real answers. Ross Duffer says, “There’s no way the kids can ever truly fully understand this place. 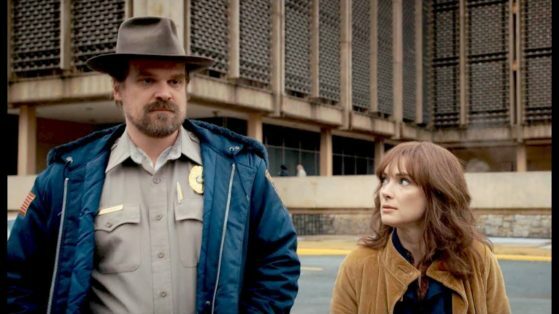 We have our Upside Down document which describes its rules and its mythology in quite a bit of detail, but I think we’re just going to slowly parse that out, and maybe not even fully use all of it.” David Harbour has hinted that we’ll be exploring his character, Jim Hopper’s backstory as well, along with the story of his daughter, Sara. 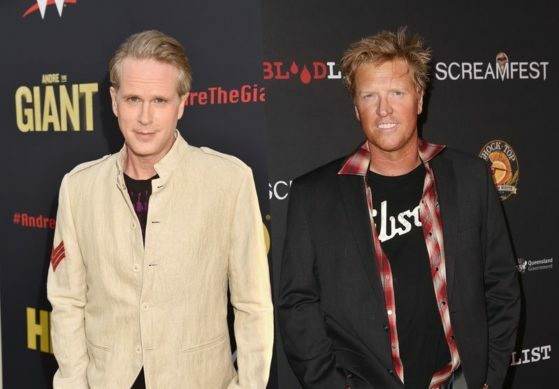 As for the cast, the original gang will be returning. 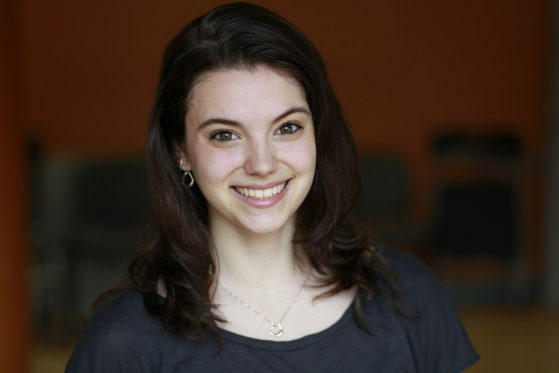 and Franchesca Reale (as Heather). 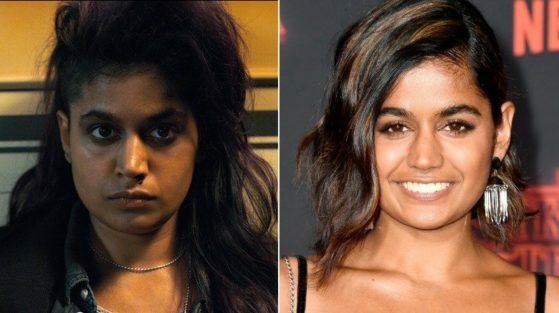 Eleven’s long lost sister, Kali (Linnea Berthelsen a.k.a. 008), will be returning as well. 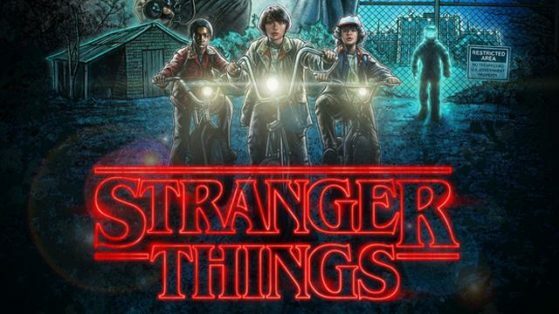 More Development Details For ‘Stranger Things’ Season 3! 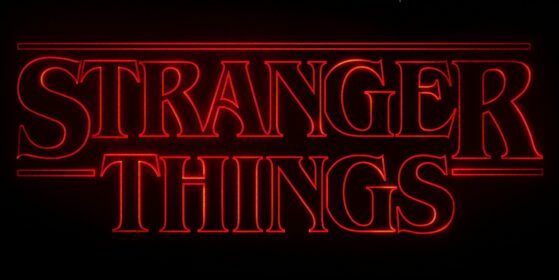 First off, ‘Stranger Things’ will be heading back to the summer of ’85 for Season 3, supposedly one year after the events in Season 2, according to executive producer, Shawn Levy. And, obviously, the awesome original cast will be returning as well. 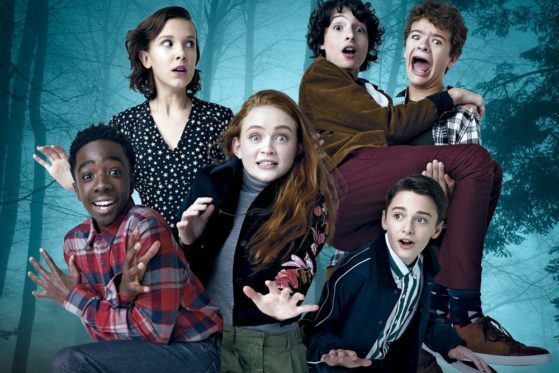 This includes Winona Ryder, David Harbour, Finn Wolfhard, Noah Schnapp, Millie Bobby Brown, Caleb McLaughlin, Gaten Matarazzo, Sadie Sink, and more. 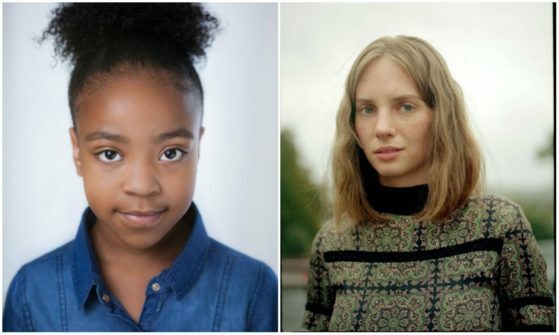 But along with the faces we know, there will also be some new cast members including Maya Thurman-Hawke and Priah Ferguson. 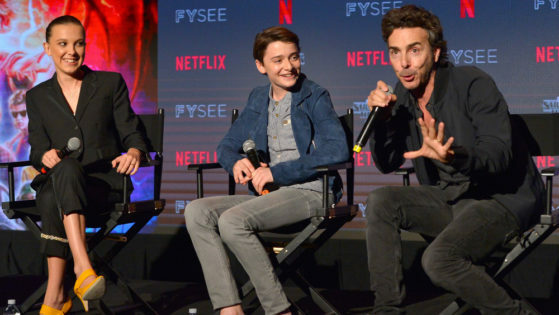 Over this past weekend at Netflix’s FYSee event, Noah Schnapp and Millie Bobby Brown gave some teasers about Season 3. Noah decided to set the tone for everyone. Levy also says to expect more Steve, but most importantly, DAD Steve. Last but not least, GET READY FOR ERICA!! The Roast Queen is back with an “army” of friends who’ll help her on a mission to save Hawkins. 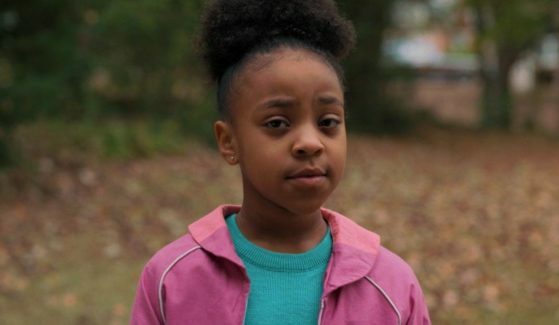 Maya Thurman’s character, Robin, is an “alternative girl who seeks excitement and is bored with her day job, which leads to more than what she bargained for when she uncovers the secrets of Hawkins” according to Variety. Stay tuned for more details as they develop…. 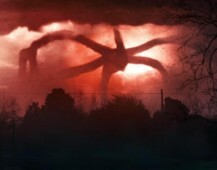 Sneak Peek Into Stranger Things Season 3! With the many questions from fans about the third season of Stranger Things, we finally get some answers. Season 3 of this amazing creation was confirmed back in December 2017 by Netflix, but there is still no word on a release date. 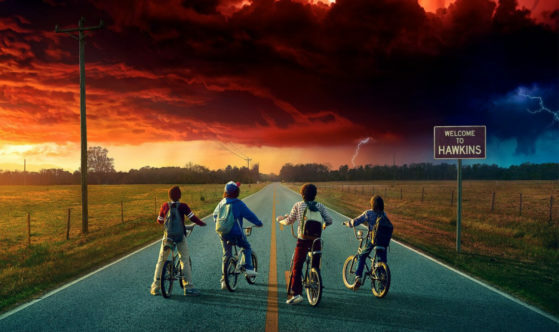 David Harbour (Stranger Things, Police Chief Jim Hopper) says, “Fans probably won’t get Season 3 until sometime in 2019 because the Duffer Brothers need time to write it. I mean, those guys work so hard. They sit in their apartment and write for 12-14 hours a day”. Fans have been wondering about the episode count for this season. It was revealed by Executive Producer, Shawn Levy, to be an 8 or 9 episode season. He says, “The number of episodes will be dictated by the amount of story that excites us. We now know what is going to happen in season three to every character.” And it was later confirmed by TV Line that there is to be 8 episodes. According to Shawn Levy, as for the setting of this season, it is to be set where Season 2 left off, so, during the summer of ’85. The Duffer Brothers also suggests that puberty will also be making an appearance in the young teens lives. 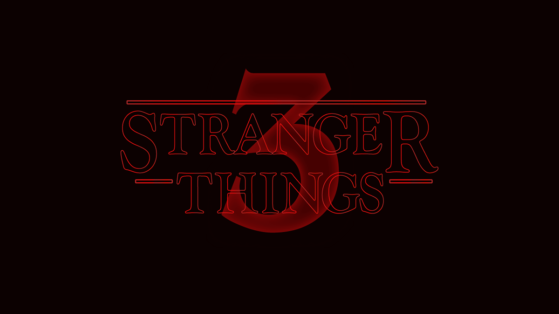 A lot of fans have also been wondering about the season count for Stranger Things. 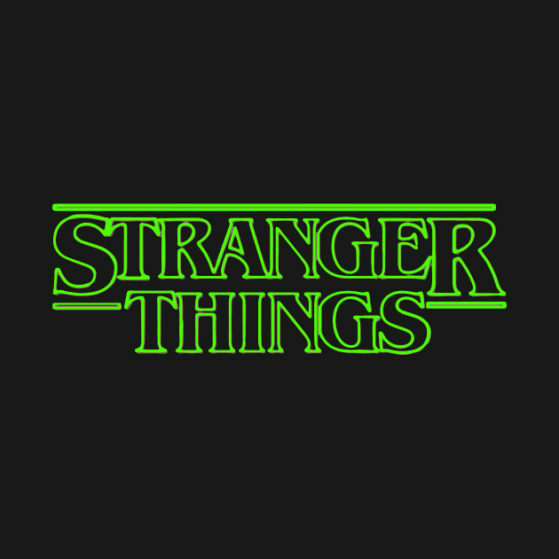 According to the Duffer Brothers, they’re “thinking that this will be a 4-season thing and then out.” But nobody knows for sure. I sure hope it isn’t just 4 seasons. I’ll be a little butthurt if so. 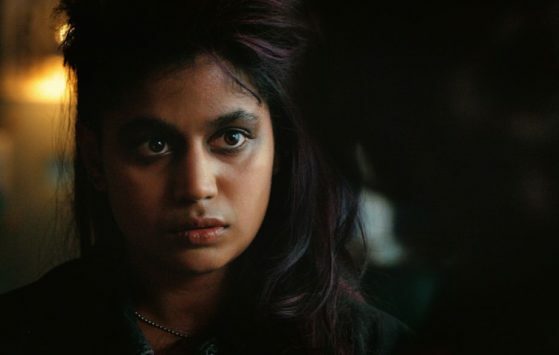 Word’s going around about a spin-off series focusing on Kali (Linnea Berthelsen) a.k.a Eight from Season 2, Episode 7, ‘The Lost Sister’. But she doesn’t want to take the spotlight off of the rest of the gang. She loves them way too much and thinks it’d be more fun to see more of them. Unfortunately, Linnea doesn’t know whether she’ll be returning for Season 3 but says she would love to. The Duffer Brothers seem a bit eager about her return, so, maybe we will be seeing her after all. The Duffers Brothers also remind us that we’ll be seeing Lucas’ little sister, Erica (Priah Ferguson), a lot more this season. They said she wasn’t even supposed to be in season 2 as much as she was, but they just fell in love with her. In conclusion, Season 3 was suggested to start filming in March or April, but there was no confirmation on that. It was later confirmed by TV Line that filming was to begin in April. It’s also rumored to be heavily influenced by Stephen King. But who knows? We’ll keep you updated. 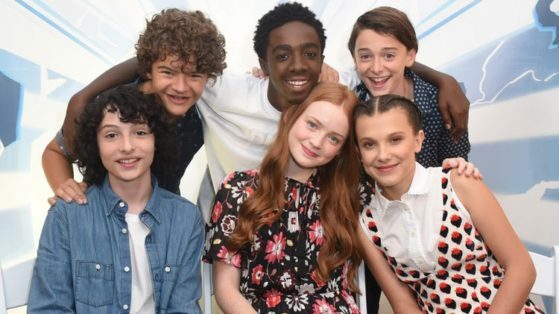 Along with the returning cast of Noah Schnapp (Will), Finn Wolfhard (Mike), Millie Bobby Brown (Eleven), and more, Stranger Things will also be introducing some new faces in Season 3. 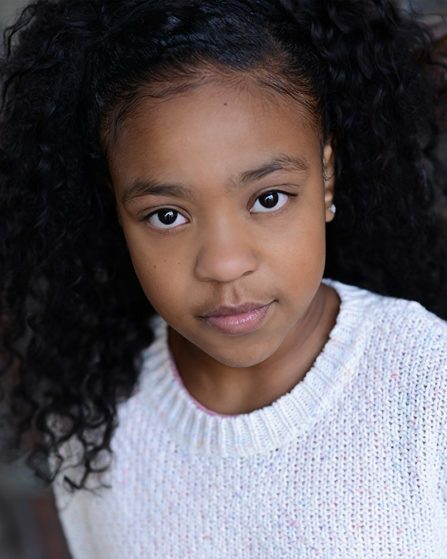 First, we welcome Priah Ferguson, who will be playing Lucas’ younger sister, Erica. She made a guest appearance at the end of Season 2, and her role has been increased in Season 3. But this time, she won’t be alone. She’s coming in with an army of friends to help save Hawkins from all expected and unexpected doom. 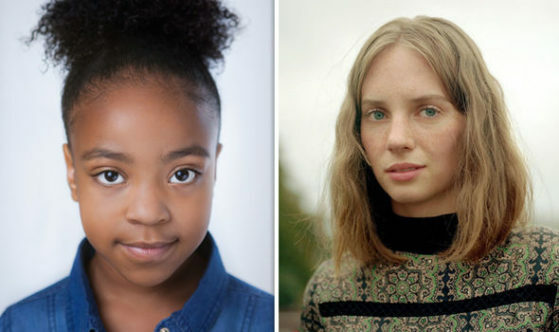 We will also be welcoming Maya Thurman-Hawke, 20-year-old daughter of Uma Thurman and Ethan Hawke, who will also be joining Stranger Things as Robin, ‘an alternative girl’ who just happens to get bored at her day job and decides to go wondering and stumbles across some of Hawkins’ secrets. Maya will also be a regular on this awesome series. No news on the plot yet, but I guess we’ll just have to stick around and see what the Duffer Bros have planned for us. We shall definitely keep you updated as more details develop. Things just keep getting stranger and stranger…. Are You Ready For ‘The Rain’? 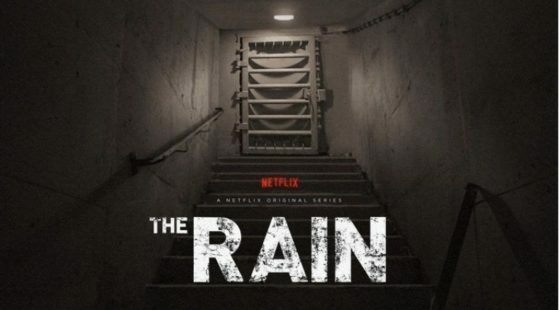 Along with all the other badass horror movies and shows, like ‘Stranger Things’ and ‘Black Mirror’, Netflix will also be releasing their very first Danish production called ‘The Rain’. ‘The Rain’ is about a rain-carried virus that basically takes out almost all of humanity. This series is co-created by Jannik Tai Mosholt, Esben Toft Jacobson, and Christian Potalivo. This series also includes stars such as Alba August, Iben Hjejle, Angela Bundalovic, and more. “The world as we know it has ended. Six years after a brutal virus carried by the rain wiped out almost all humans in Scandinavia, two Danish siblings emerge from the safety of their bunker to find all remnants of civilization gone. Soon they join a group of young survivors and together set out on a danger-filled quest through abandoned Scandinavia, searching for any sign of life. 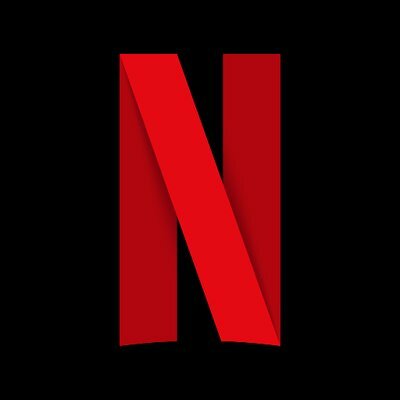 Not a ton of details on a release date yet, but Netflix is hinting towards Spring 2018. Get ready!! 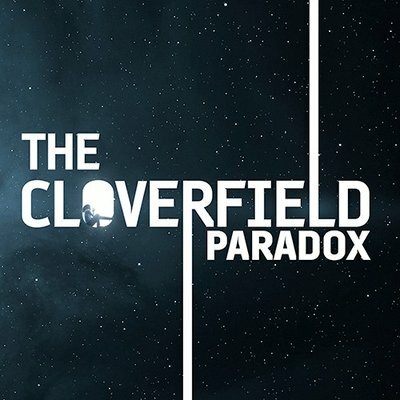 If you tuned into the Super Bowl this past Sunday, you would have seen a unique ad for “The Cloverfield Paradox”! This is the official title of the 3rd Cloverfield film which has changed titles several times now. Originally this film was slated as just that “Cloverfield 3”. Later on we heard it was switched to “God Particle”. Then, just recently the latest news was that it would be called “Cloverfield Station”. In the end NONE of these titles made it to release. 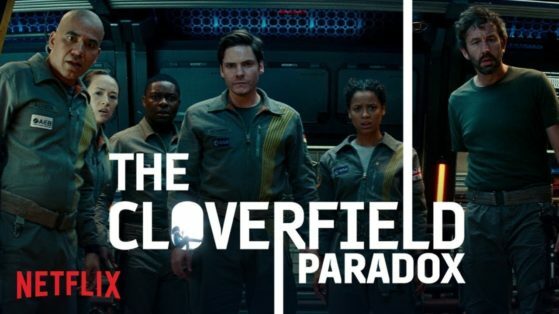 The final and official title is “The Cloverfield Paradox”. The film is available for streaming now on Netflix. This also bring up a debate and rumors swirling around what will end up being the fate for Cloverfield 4, which at this point is being titled “Overlord”. However, with all 3 previous entries baring the Cloverfield name within them all I have a feeling that the “Overlord” title will be switched last minute with something to included the Cloverfield name within the title. The reviews for this film have already gone viral and EVERYONE is talking about it. At this point there is some great things being said and others are calling it total nonsensical trash. I however, am a huge fan of this franchise and am very much so looking forward to checking this entry into the series out. From what I have personally heard this is a origins film that explains events of the first two films in the franchise. Let us know what you think of this one in the comments below. OR if you have not seen it yet, let us know if this is one you are excited for! Castlevania is a very well known video game franchise with an incredibly large and diverse fan-base. 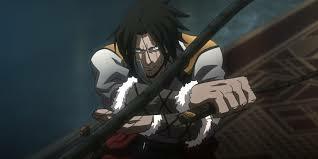 So needless to say, once an anime series was announced fans of the franchise went nuts! The first season dropped in July of 2017 with a measly four episodes. Many of the fan-base were pleased with the quality of the anime, however, felt that this wasn’t enough and were, of course, hungry for more. Netflix took to Twitter to promise 8 more episodes, but they failed to mention a return date. A rough five months passed with desperate fans trying to find any information they could about season 2 of Castlevania, failing in the process. Come January 19th. 2018; Warren Ellis, the writer of the first season of Castlevania, takes to Twitter and confirms to many impatient and hopeful fans that Castlevania would return in the summer of 2018. 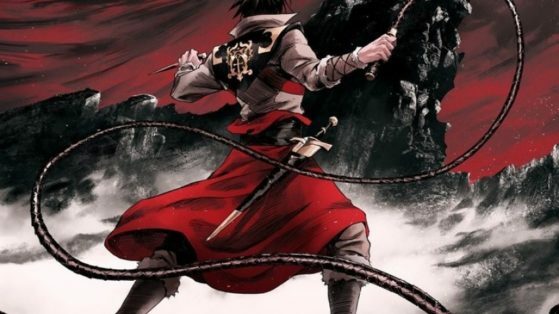 Although no exact date was given, this was certainly amazing news for many fans who were worried that the series had potentially received a silent cancellation from Netflix staff. 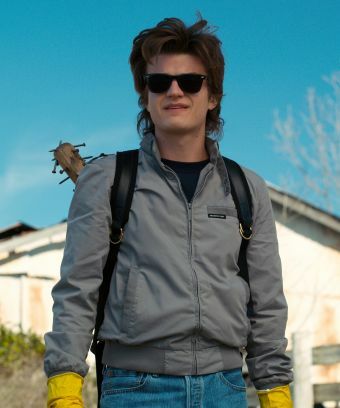 Hopefully season 2 delivers as much awesome badassery as the first season! 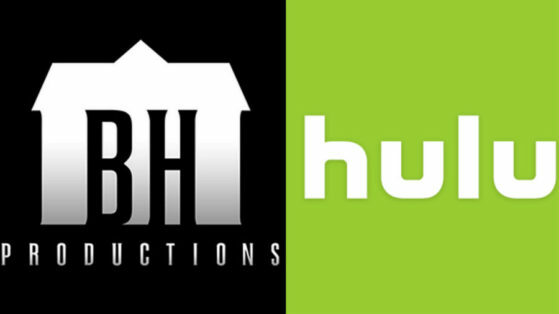 Variety reports that Hulu and Blumhouse Productions are joining forces for an untitled horror anthology series with a very unique approach. This new series will be delivering 12 self-contained stories – one new episode every month over a year’s time period. The 12 episodes are expected tell standalone stories, though there will be some kind of narrative device connecting them all. At the moment, no writers or directors are on board, but the plan for the first episode to premiere in October 2018. Since Hulu is typically known for putting out new episodes every week, we can only imagine how the Hulu audience feels about this whole monthly format. But realistically, this format is to prevent binge-watching. This format will also provide Hulu with original content for all Hulu viewers year-round. It is intended to assist Hulu with tap into its horror audience as well. Blumhouse will handle all international distribution for the series, in which the company also owns.